Yves Klein (1928-1962) conquered the world of art, declaring that "a new world calls for a new man". His idiosyncratic style and huge charisma set him on a youthful career in the great art capital, Paris. Soon his famous blue pictures, large-format canvases conceived as spaces for meditation, were making him a name far beyond France. 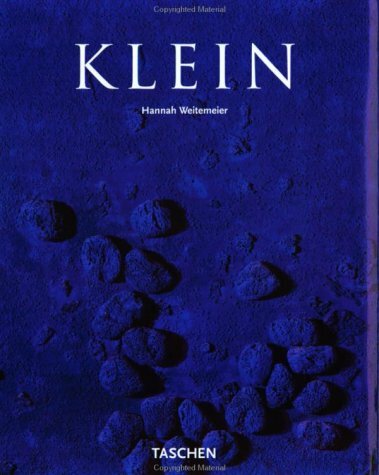 In a short but intense creative life of just seven years, Klein painted over a thousand pictures which are among the classics of modern art. This book offers a sample of his work.